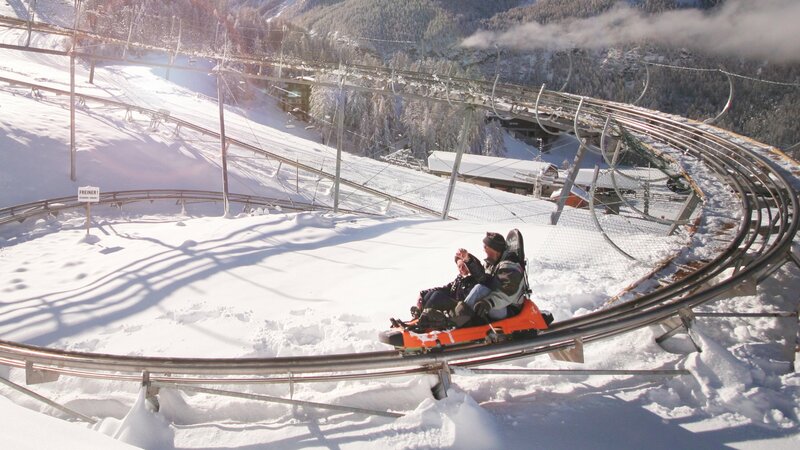 Situated in the heart of the mountains is a roller coaster that promises to take you through wild twists and turns, all while offering breathtaking winter views. The Outlaw Mountain Coaster at Steamboat Springs Resort is the longest roller coaster in North America. It is said to be more than 6,280 linear feet and descends 400 vertical feet, with a rise of up to 40 feet above the ground. So buckle up, you've got a long ride ahead of you -- 10 minutes to be exact! Since its opening last year, the alpine coaster has gained a lot of attention. And it's easy to see why, with the scenic mountain views and a guarantee of always having a front row seat! 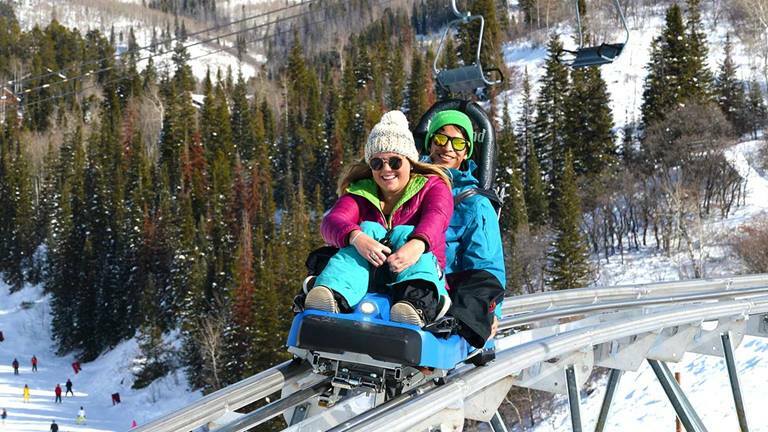 After your ride, get even more winter thrills on the neighboring ski slopes! Tickets need to be booked at least one day in advance. A single ride, an adult ticket costs $20.00 and a child's ticket costs $15.00. Hours of operation vary heavily on what time of year you plan to go, so make sure you double check on their website for an updated schedule. Have you gone on this roller coaster before? If so, what did you think? Share your experience with us in the comments below! For more fun outdoor adventures, visit our Outdoors section!